So how can you transform a night out in Harrogate into a truly special occasion? 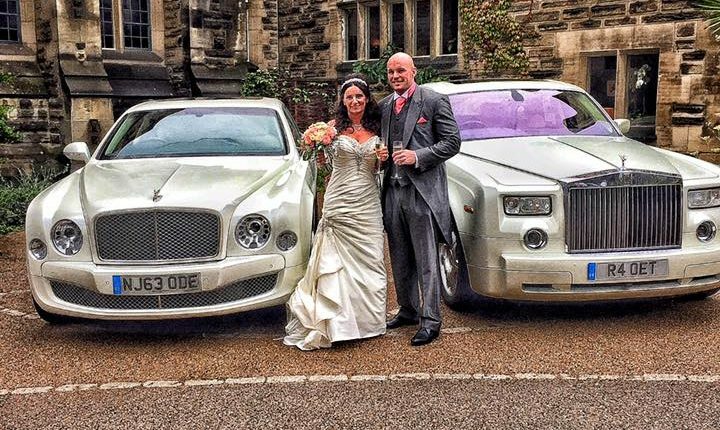 By booking an Opulence Executive Travel luxury limo hire service! 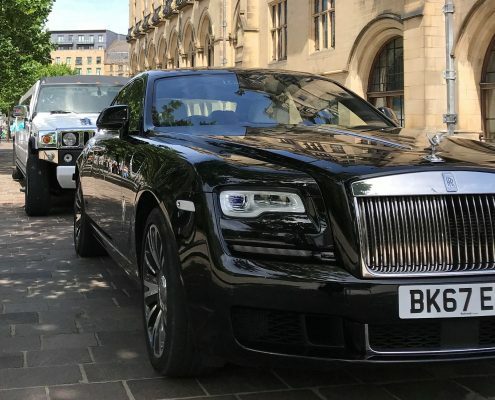 Our luxury limo hire service in Harrogate, North Yorkshire is perfect for a hen or stag night, a night out on the town, a trip to the opera or any special occasion that you want to celebrate in style. Nothing could be more spectacular than riding across Harrogate’s iconic landmarks in the back of a luxury stretch limousine. As part of our prestigious vehicle hire service, we offer the choice of two beautiful stretch limousines, both equipped with state-of-the-art interiors and features for ultimate VIP glamour. Your designated driver has access to the latest traffic information and has in-depth knowledge of Harrogate, North Yorkshire and the surrounding areas, so all you need to do is sit back, relax and enjoy your journey. Imagine sipping on a glass of chilled champagne relaxing to the sounds of your favourite songs, then on arrival stepping out in true red carpet style. Make your dream a reality and book a Harrogate limo hire service with us today. For more information on our Harrogate limo hire service, call our friendly team on 08005 202 030.